Deceased man found near Inuvik identified as Richard Binder Jr.
Inuvik RCMP announced Thursday that a deceased man found near Big Lake, just outside of Inuvik, is Richard Binder Jr. Last week, police issued a request for help in locating Binder Jr., who was wanted on an arrest warrant. 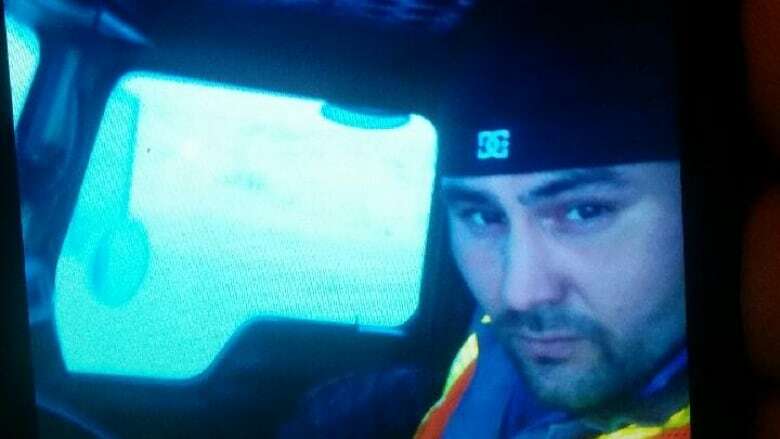 Northwest Territories RCMP announced Thursday that a deceased man found near Big Lake, just outside of Inuvik, is Richard Binder Jr., and they have requested an external investigation into his disappearance. Early last week, police requested the public's assistance in locating Binder Jr., saying he was wanted on an arrest warrant. At the time, RCMP said he was last seen Oct. 25 at about 10:30 a.m. In the release issued Thursday, RCMP say he was last in contact with police at approximately 8:30 p.m. on Oct. 25. Binder Jr. was then reported missing on Oct. 28, the release reads. The statement also says Binder Jr. was wanted on "several outstanding warrants." Edmonton Police Services will conduct the external investigation. RCMP are still requesting anyone with information on Binder Jr.'s whereabouts between Oct. 25 and Nov. 3 to come forward by contacting them at 867-777-1111, or anonymously through Crime Stoppers. In their initial release, RCMP said Binder Jr. was last in contact with them at approximately 10:30 a.m. on Oct. 25. RCMP later issued a correction saying Binder Jr. was last in contact with them at approximately 8:30 p.m. that same day.